The eGo USB Charger will give your device the sufficient power it needs as it delivers 500mAh! The installed LED light on the USB charger will illuminate in red while your device is charging and turn to green once your device is fully charged. The Aspire eGo USB charger can be plugged into most USB ports for operation. 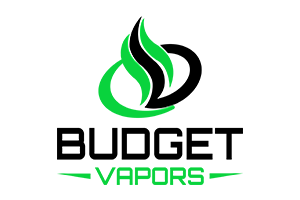 This charger is for use with the following devices: Aspire CF VV+, Aspire G-Power, Aspire Sub-Ohm, Kanger eVod, Kanger Evod VV, Joyetech eGo-C Twist, Joyetech eGo-C Upgrade and the Vision Spinner II.